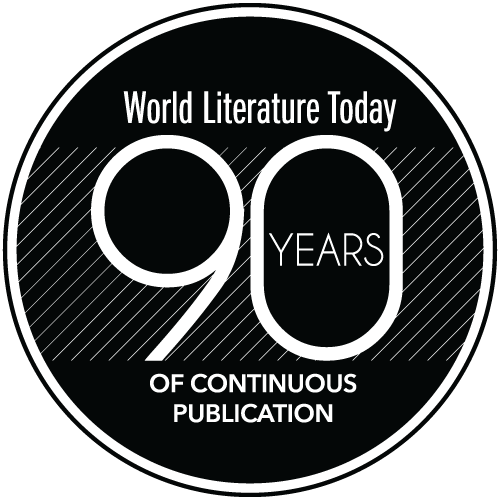 Looking back on 2017, it’s easy to declare the year a success for literary translation, which continued to thrive and move in exciting new directions. Of note, Emily Wilson translated The Odyssey into English. The first woman to do so, she gave the “epic a radically contemporary voice.” Following up last year’s The Seamstress and the Wind, And Other Stories brought out three new English translations of César Aira’s work—no doubt pleasing Patti Smith and many other eager readers. And three new books about translation enriched the conversation: Kate Briggs’s This Little Art, Mireille Gansel’s Translation as Transhumance, and Into English: Poems, Translations, Commentaries, edited by Martha Collins and Kevin Prufer. 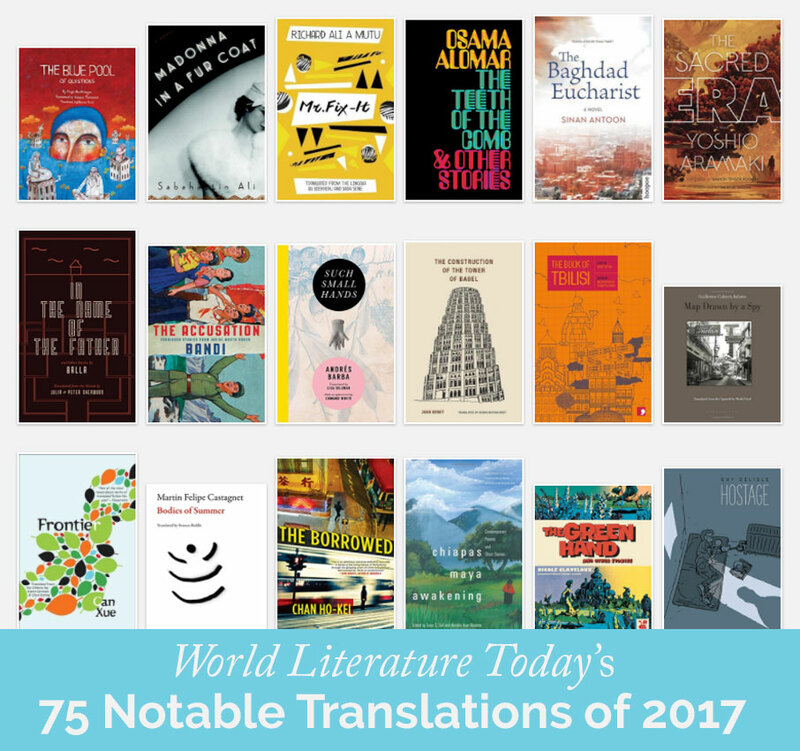 Resisting again the temptation to expand our list, we offer an admittedly incomplete collection of the year’s English translations and invite you to add your favorites in the comments. You can also share those you’re most eagerly anticipating in 2018 by using the hashtag #2018Reads on Twitter and Facebook. Are you looking forward to Aslı Erdoğan’s The Stone Building and Other Places? Or Julián Herbert’s Tomb Song? Dubravka Ugrešić’s Fox? Let us know. Thank you for being in conversation with us this past year. We look forward to continuing to serve as your passport to great global reading in 2018.